Fletcher Bay Gardens is a beautiful setting for friends and family to gather. 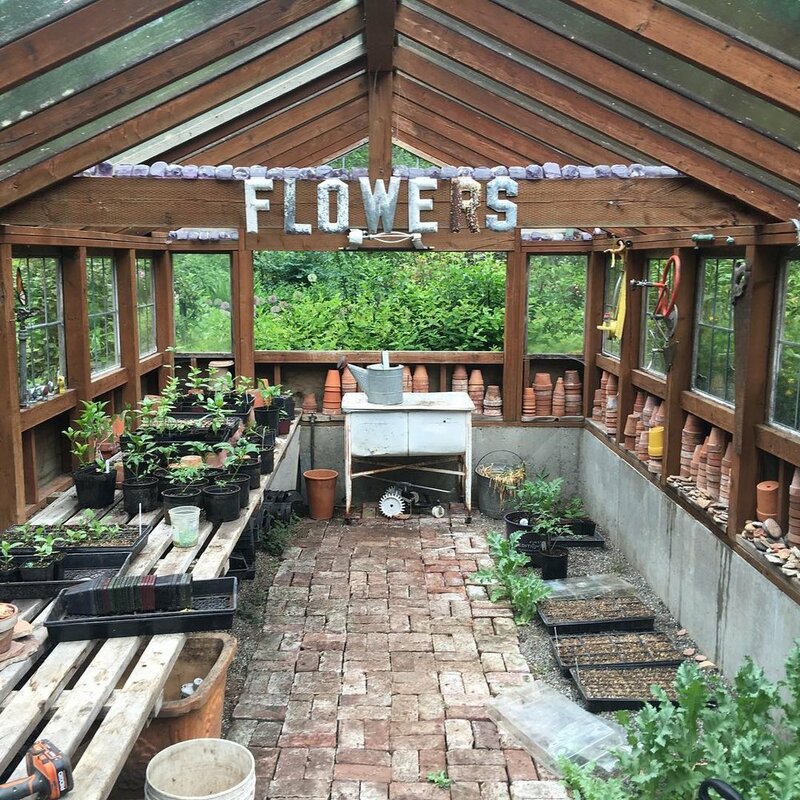 We offer workshops and tours for budding gardeners and florists, or for those who would simply like to spend time in the gardens and take a piece of them home with you. Private workshops and tours for groups of up to eight can be scheduled. We also have indoor meeting spaces in the greenhouse and at our BNB, as well as several outdoor spaces for small groups to gather. For pricing and to find out more, please use the form provided.